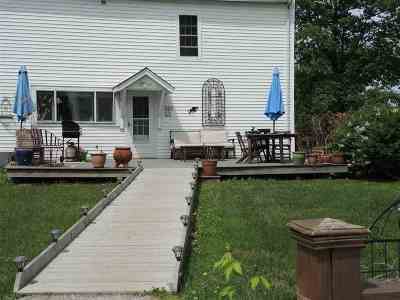 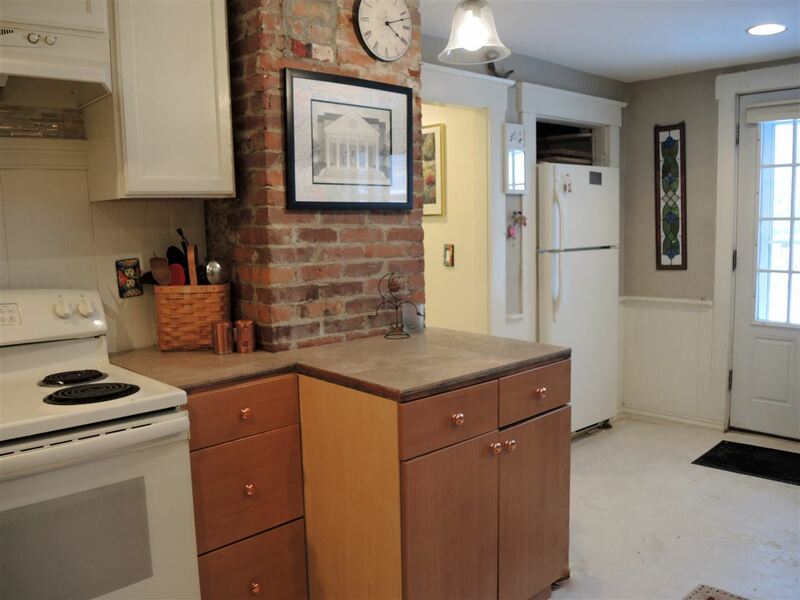 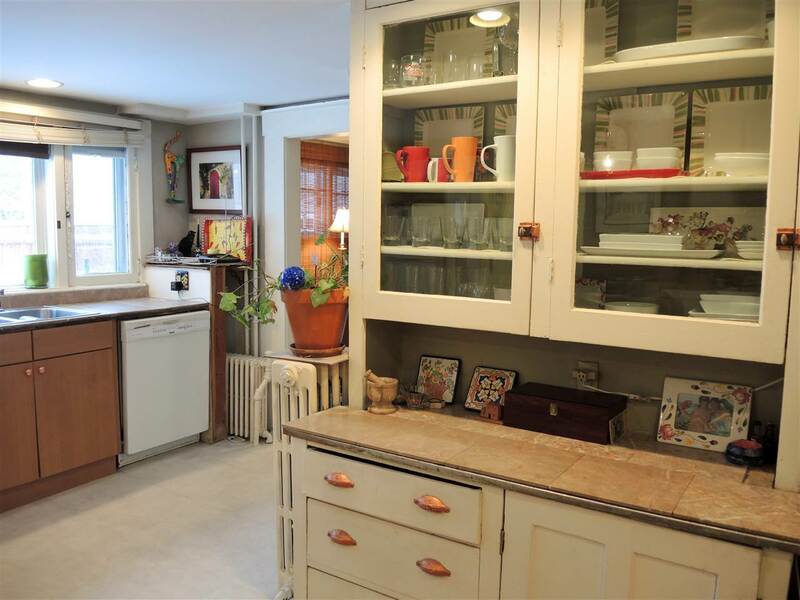 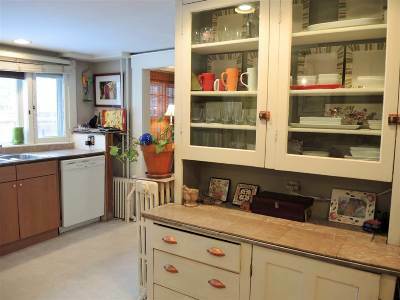 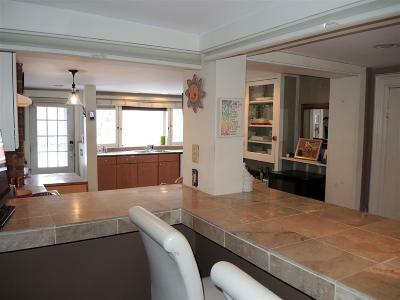 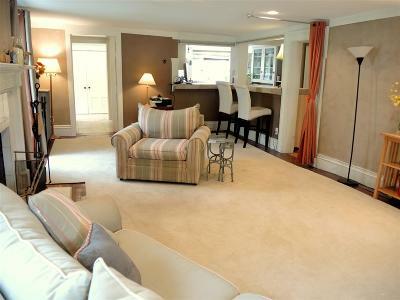 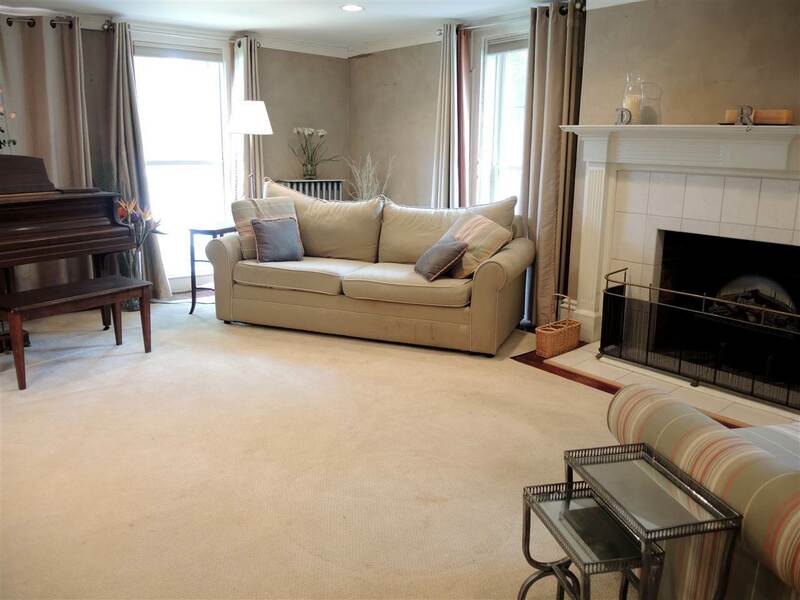 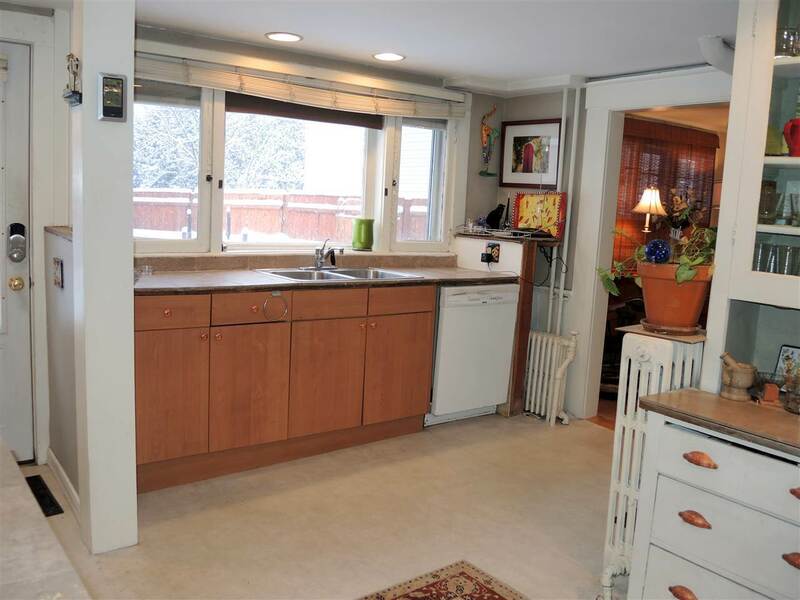 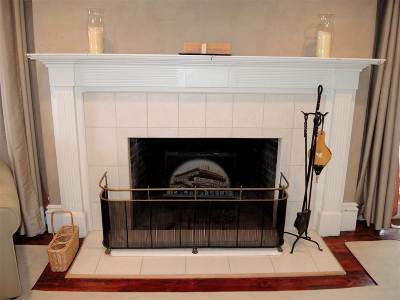 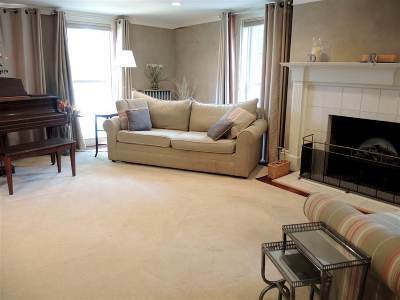 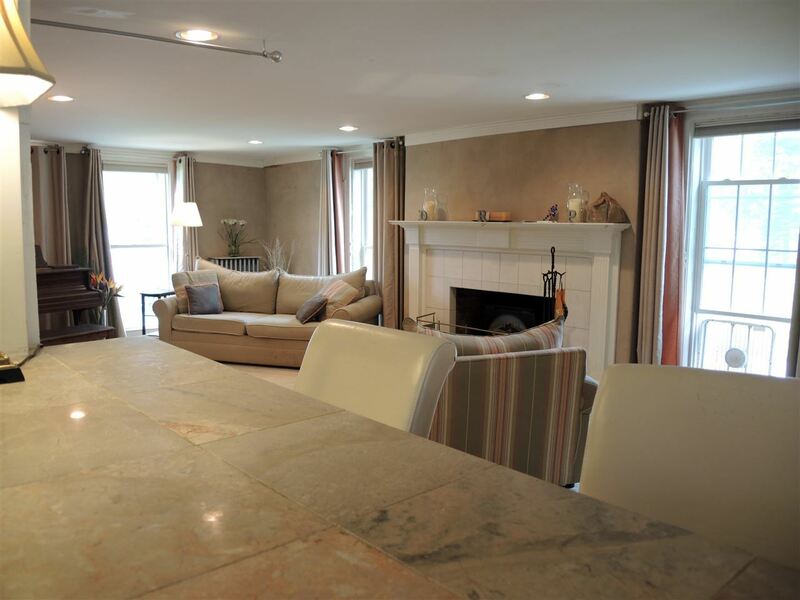 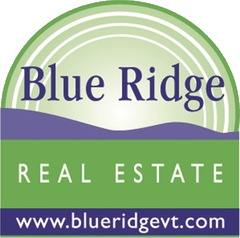 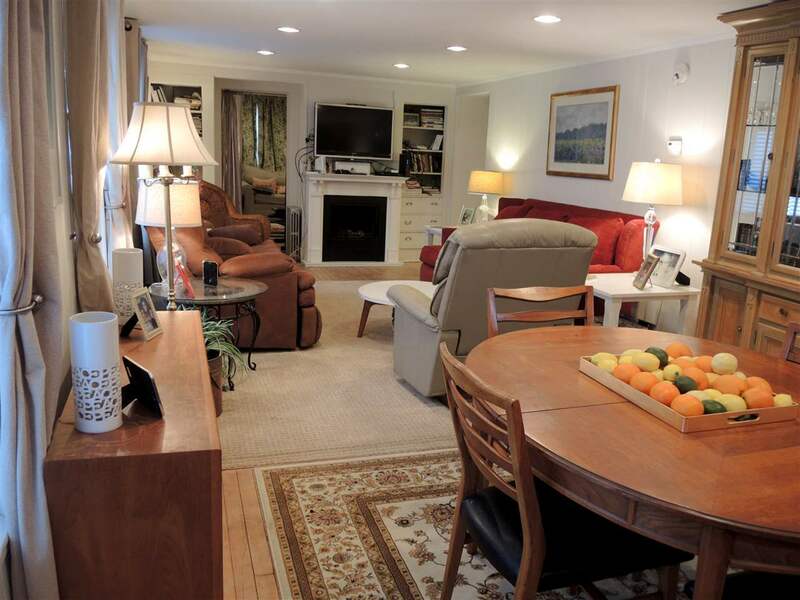 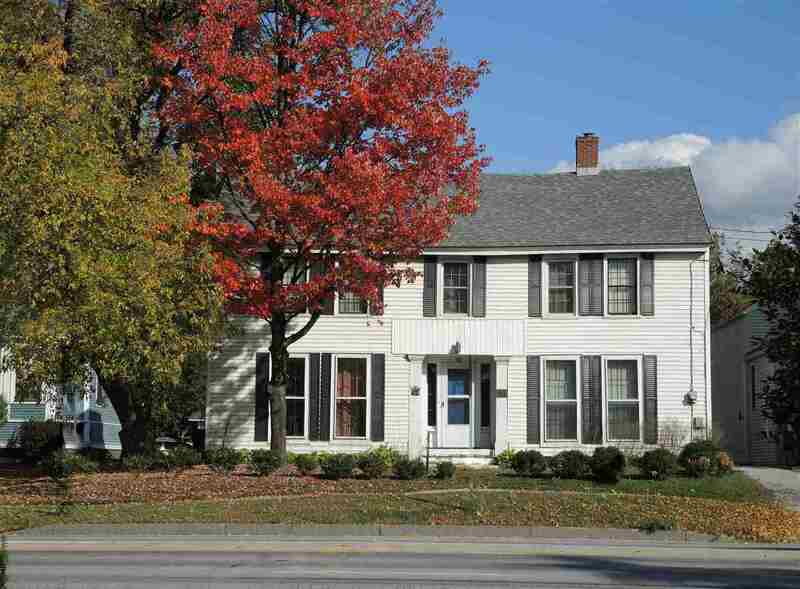 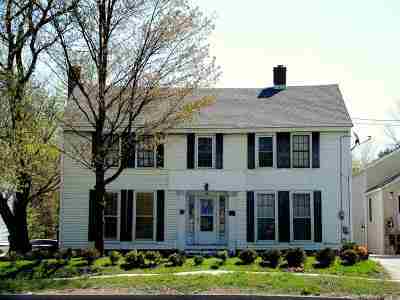 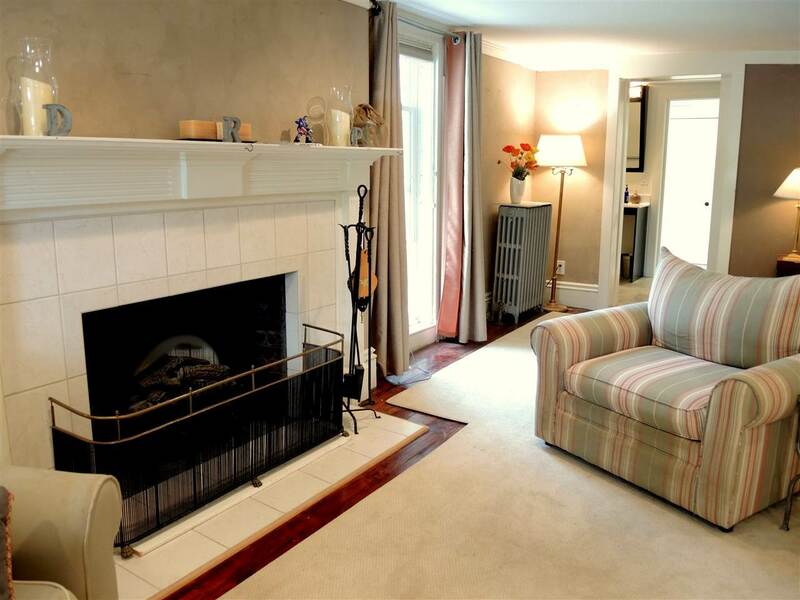 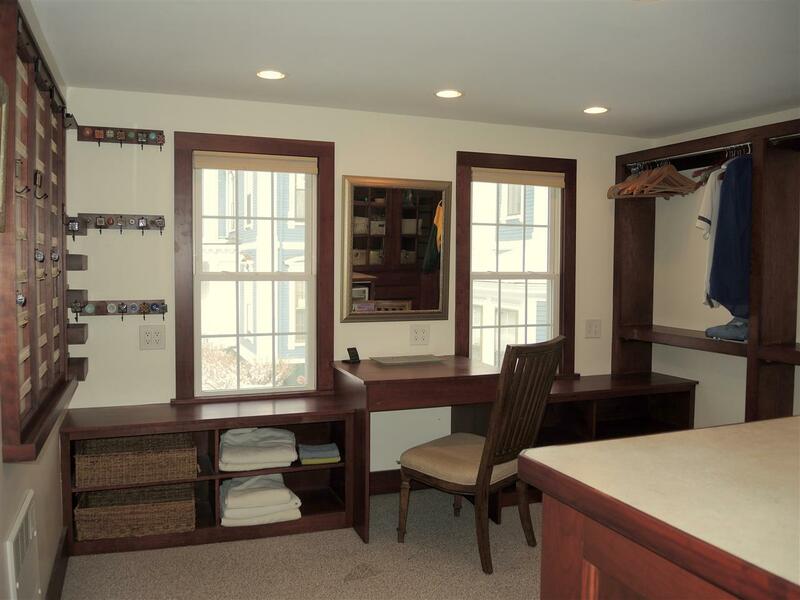 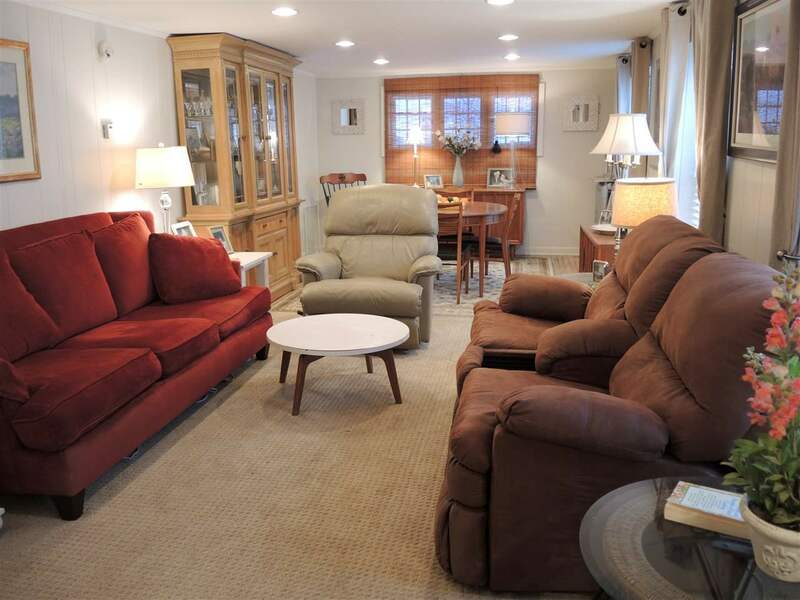 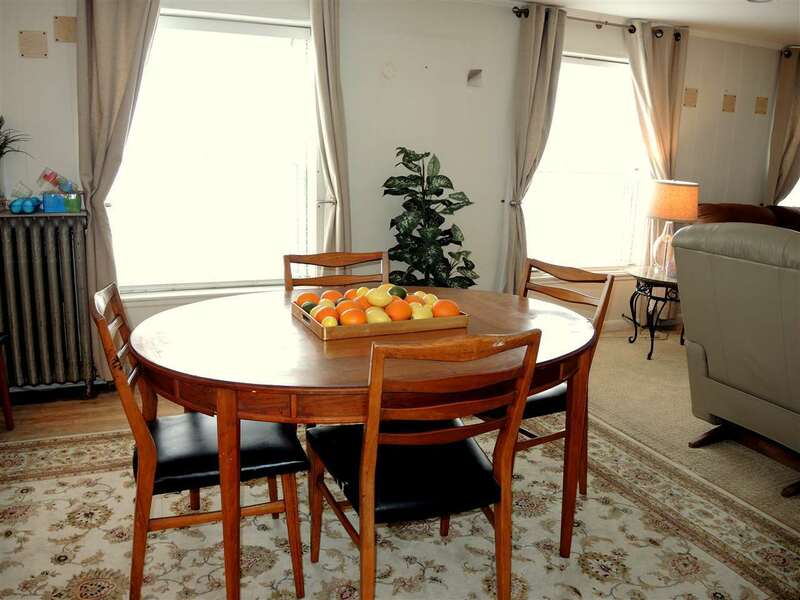 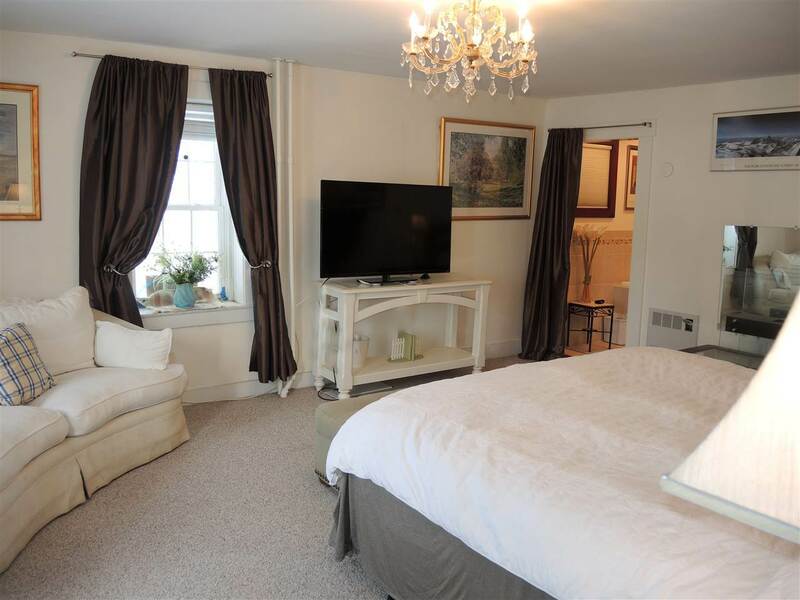 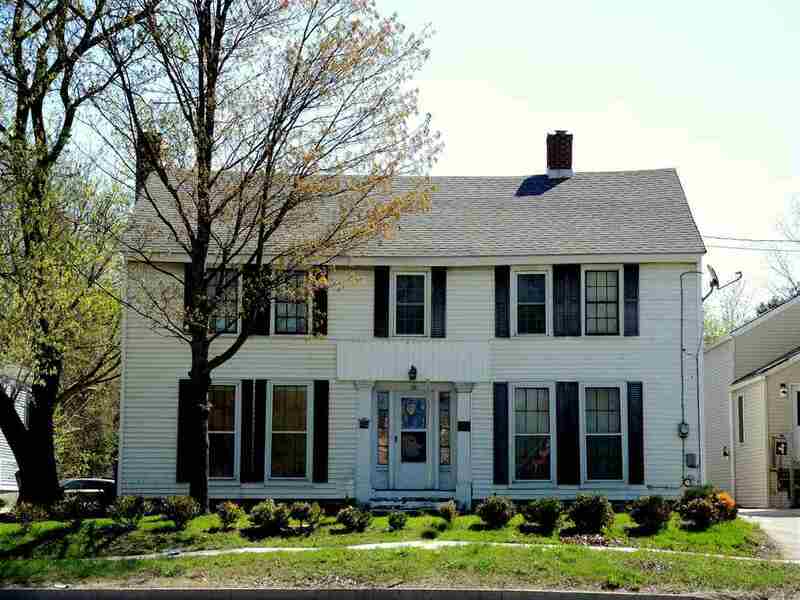 Lovely four bedroom home located in the historic district of Rutland City. 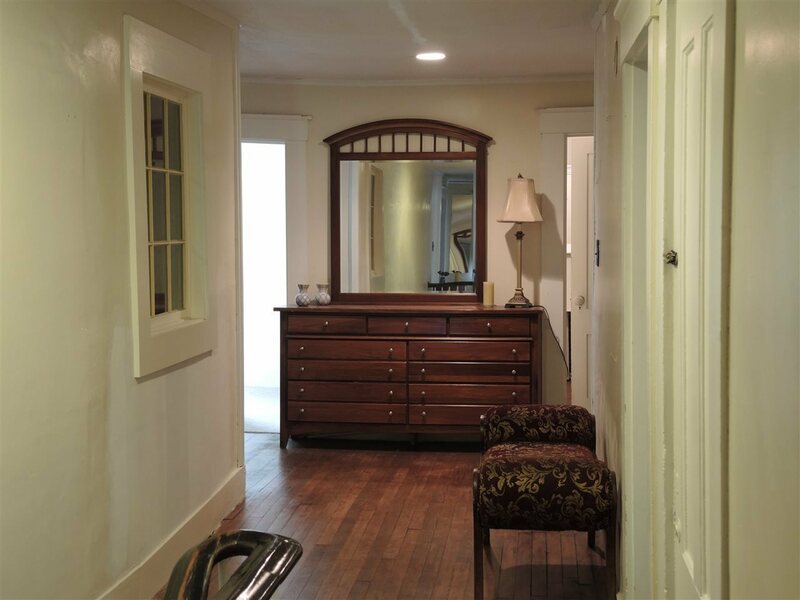 This antique home has been restored and made accommodating over the past few years into a spacious home that offers many options. 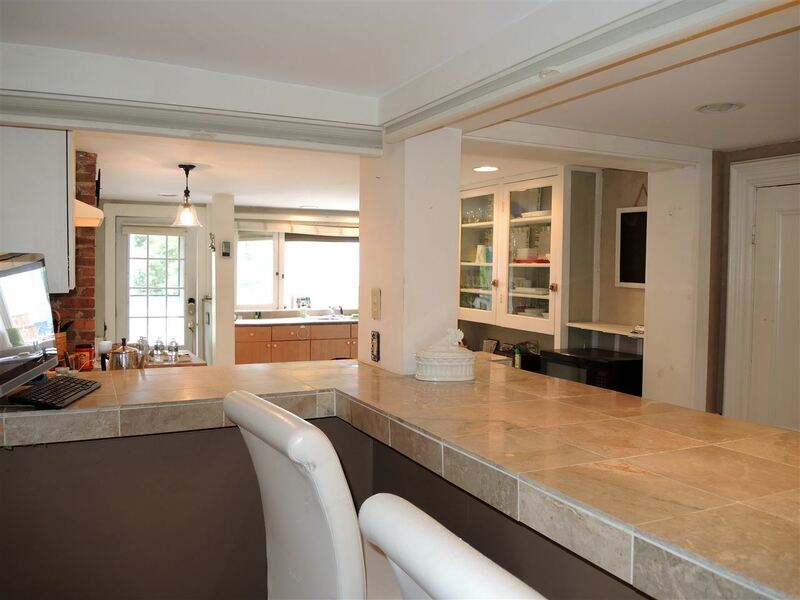 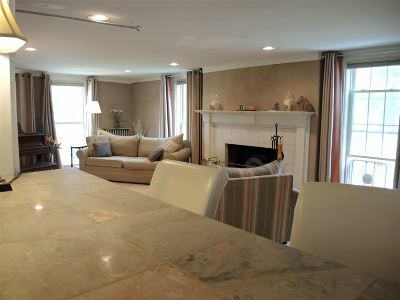 Open kitchen with marble serving counter that overlooks a large living room with a wood burning fireplace. 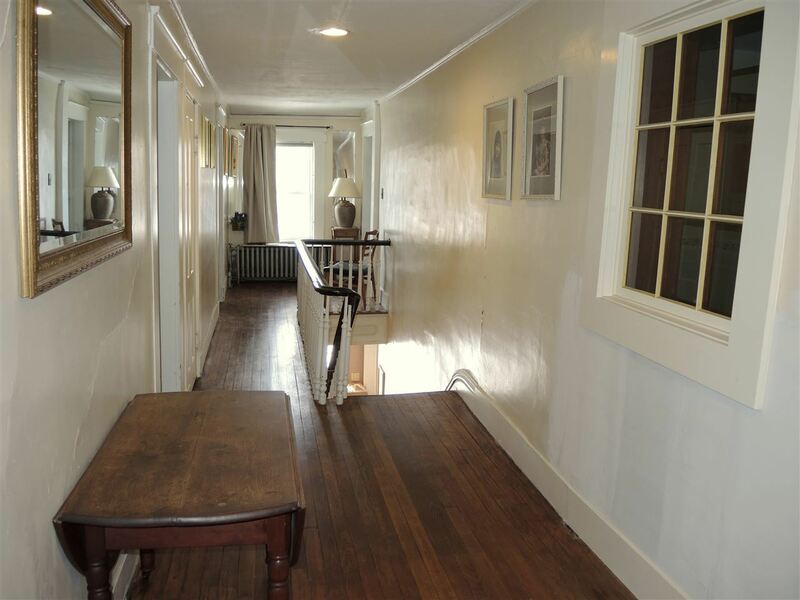 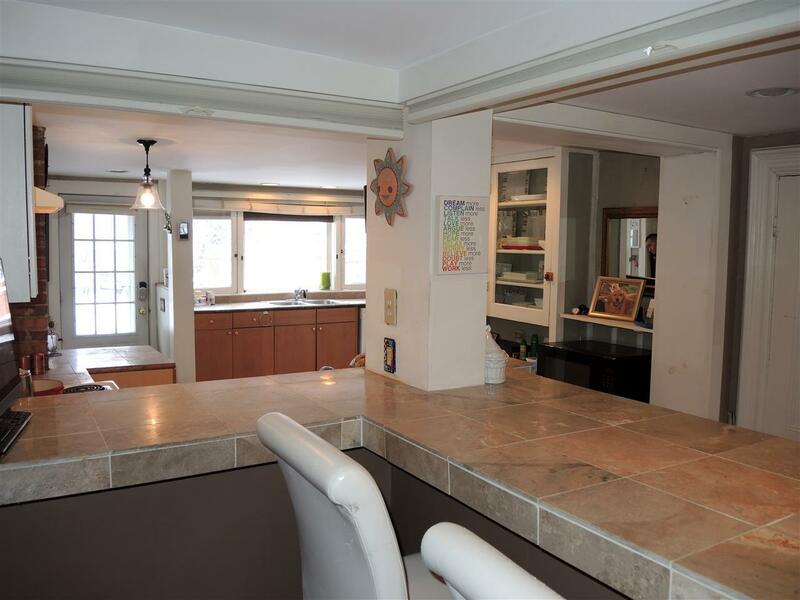 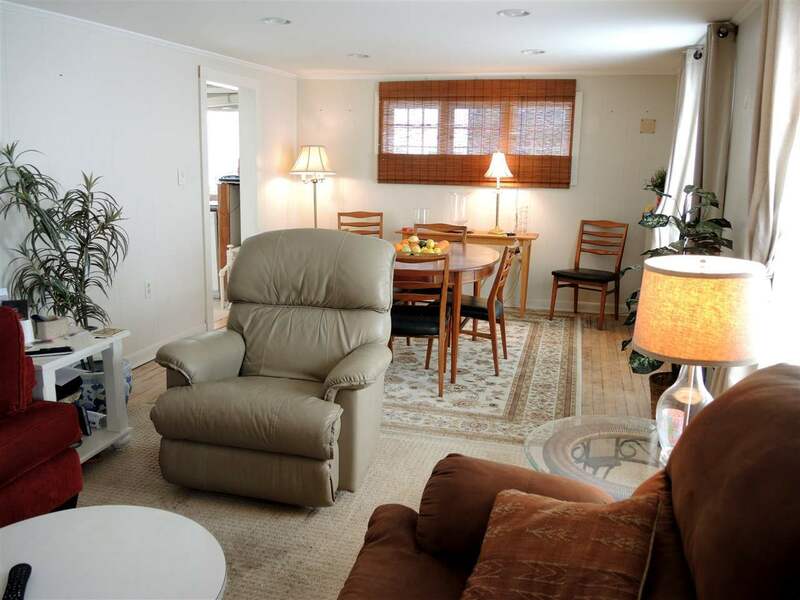 Across the center hallway there is a dining room with den and an office in the front section of the house. 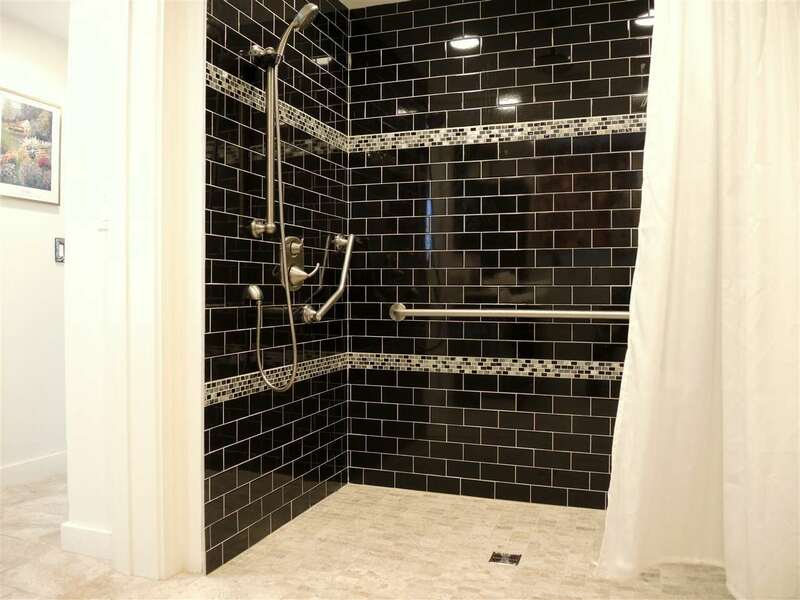 There is a roll in shower on the first floor with radiant heat. 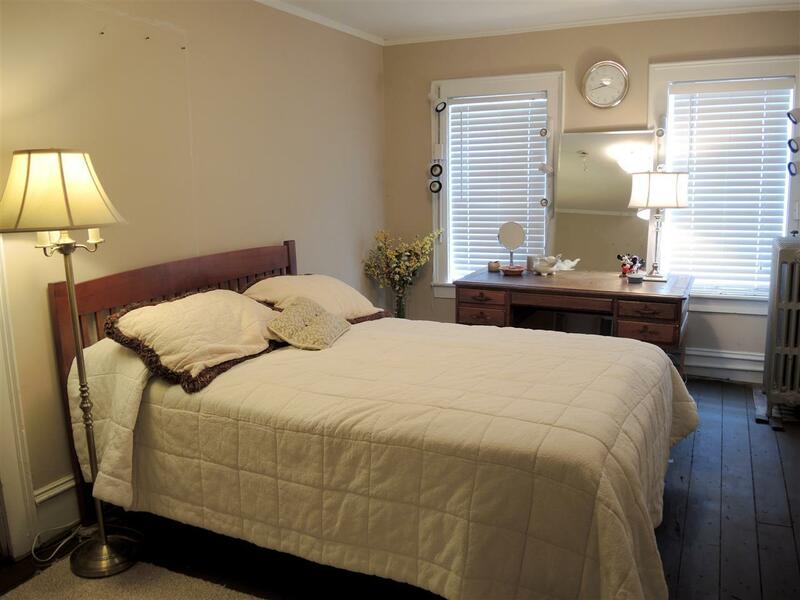 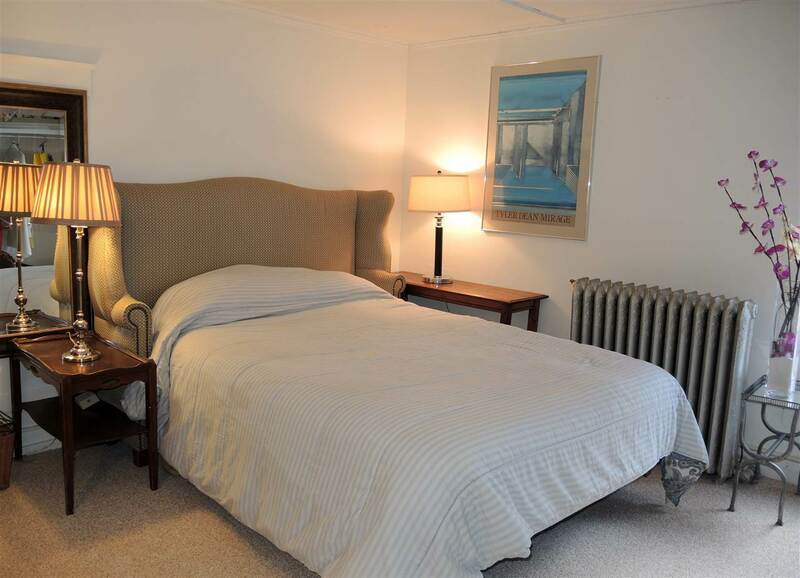 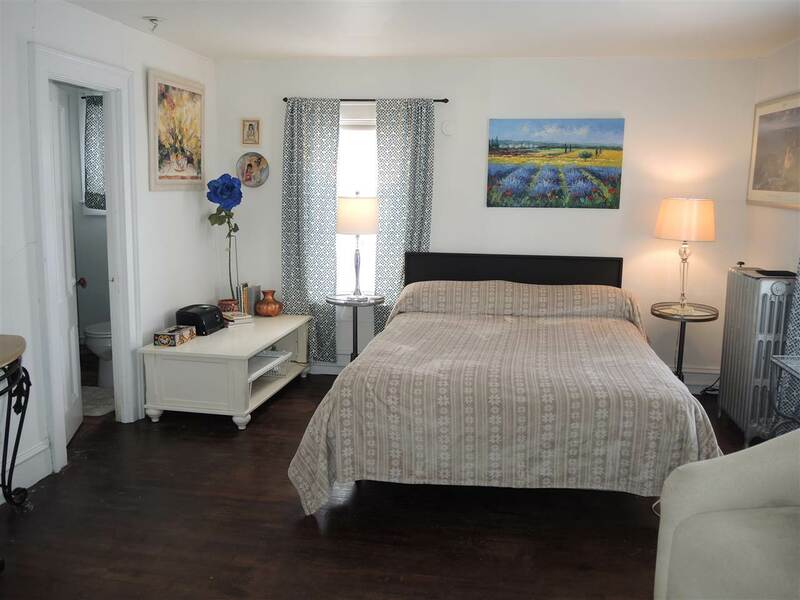 The second floor master bedroom suite consists of a bedroom with western exposure, a remodeled bathroom and an expansive dressing room with washer and dryer at your finger tips. 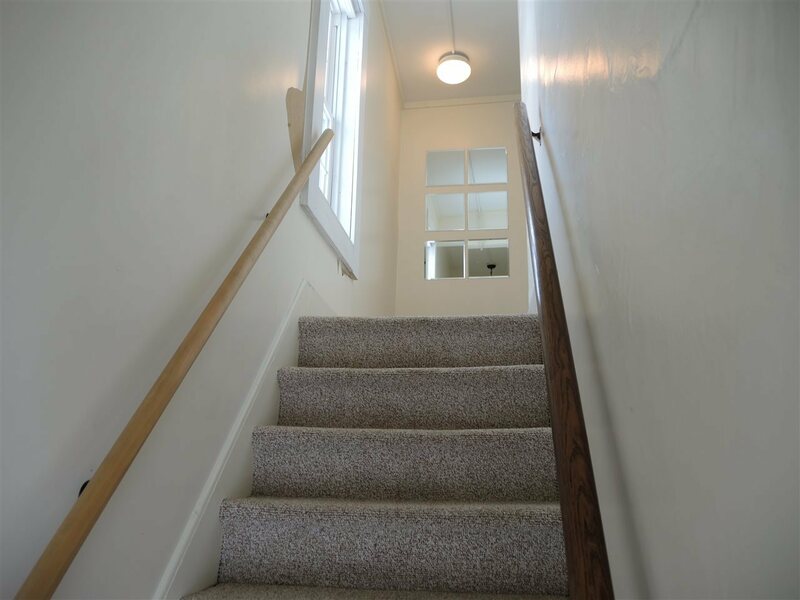 Three other bedrooms and two bathrooms complete this second story. 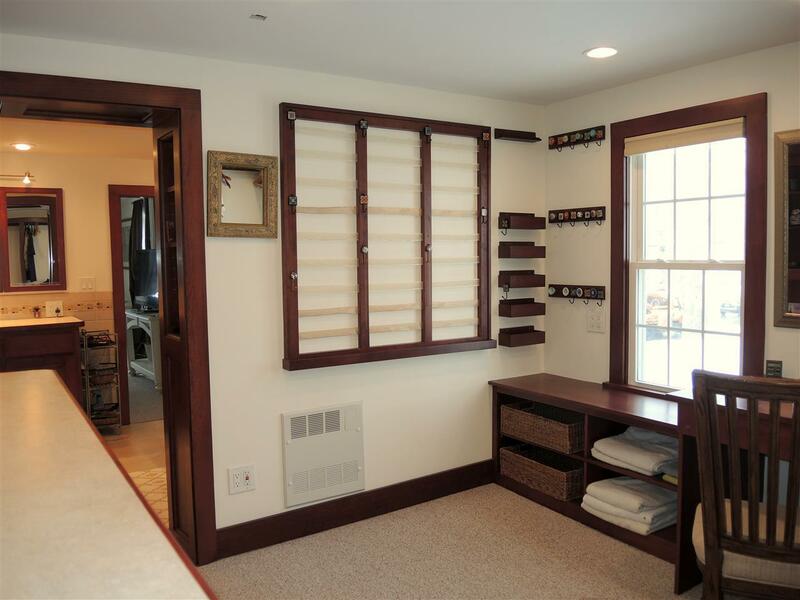 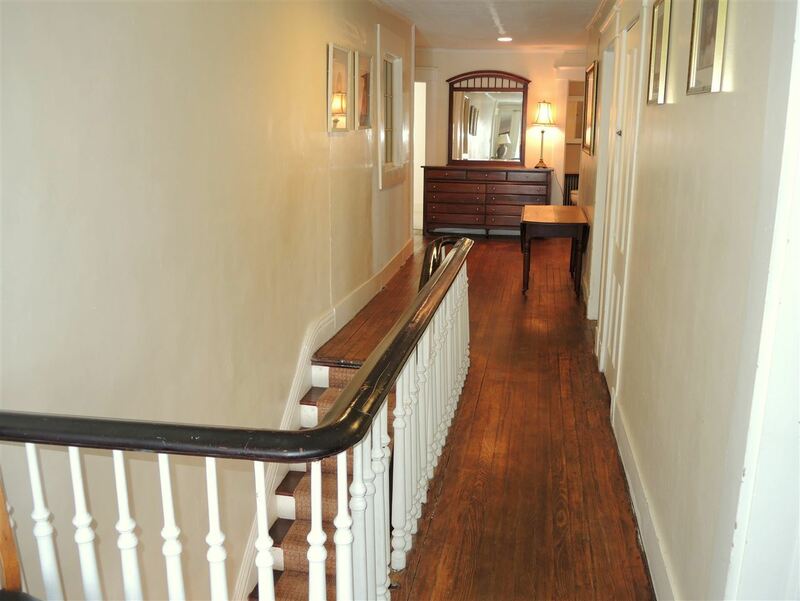 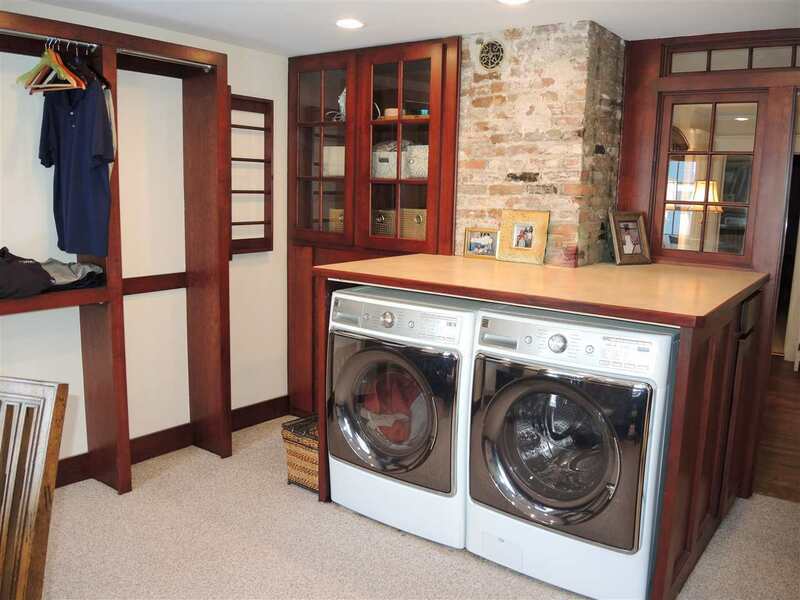 A back stairway, walk-in pantry and the classic hallway all add to the charm and rambling feel of this home. 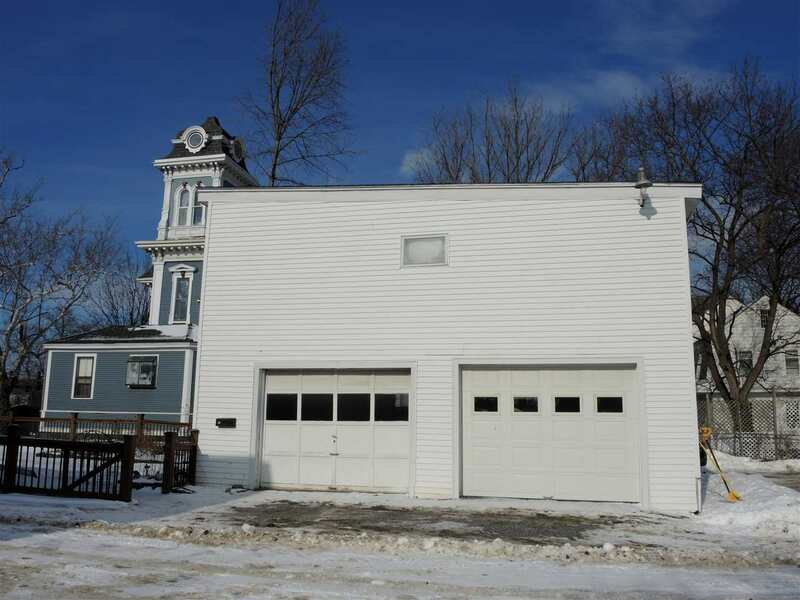 The two car garage with storage above was originally a carriage house. A fenced back yard with a large deck still leaves room for gardening. 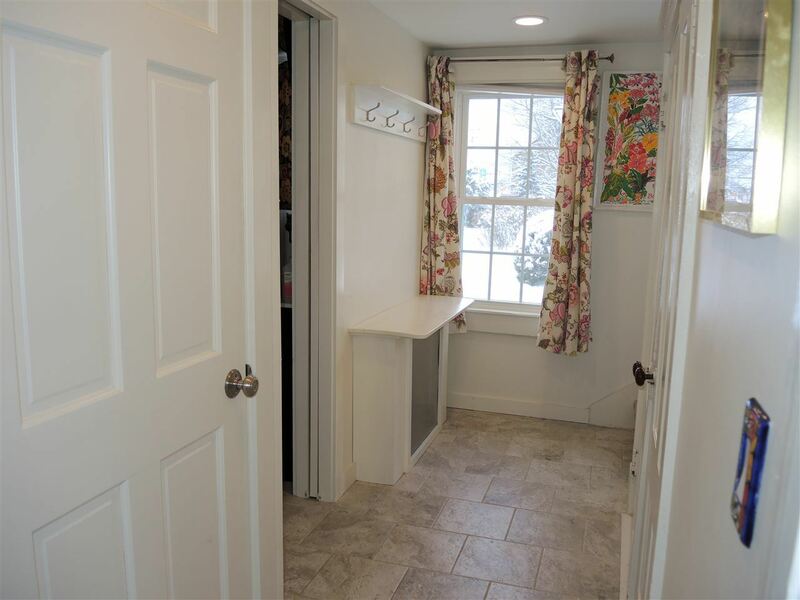 Located across the street from Art in the Park, the library, Paramount theater and dining are all within walking distance, or a short drive will get you to down hill skiing at Killington in the winter. 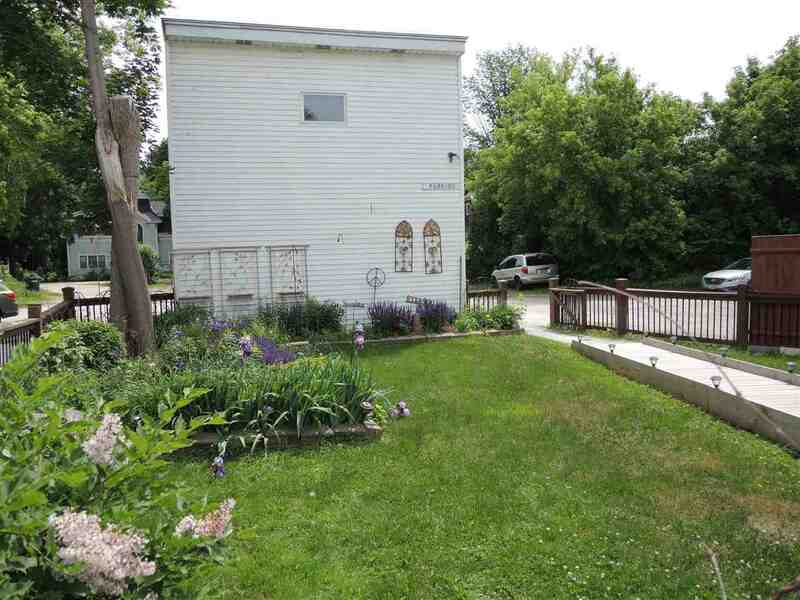 Remodeled in 1795 for Rev. 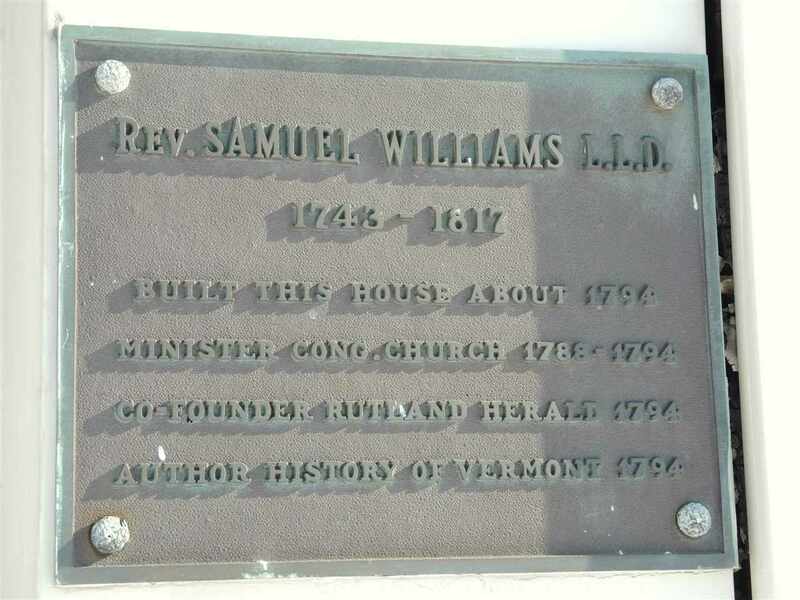 Samuel Williams, cofounder of the Rutland Herald.